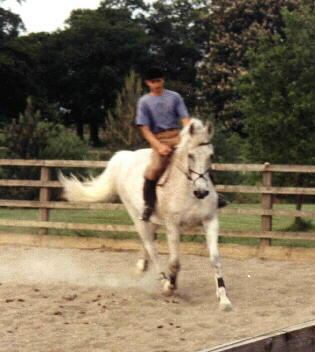 He went on to work Medium Advance Dressage Qualified and competes Working Hunter. We sold him 4 years ago and still see him once in a while. He has gone onto British Eventing, quickly going through the grades He is taking it a little easier but still loves been out and about.